Panama: Jose's found his Cuervo! The Sula Sula is a species of bird endemic to the Pearl Islands. 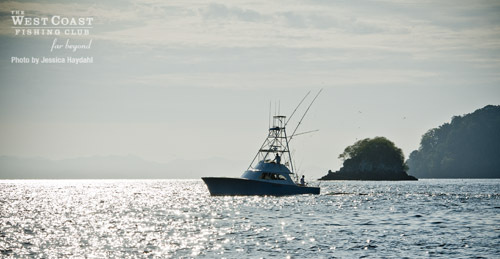 It is also a yellow hulled, classically lined 40 foot Gamefisherman Captained by Jose Gongora. The Sula Sula today caught two marlin, a black of 400 in the morning and a monstrosity of an 800 pound black marlin released in the afternoon by angler Joe Friederichs. 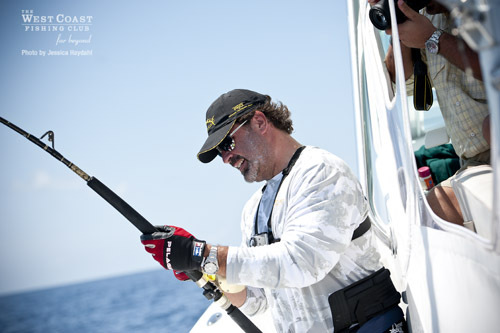 In the two days before this, the boat released three blacks and a blue, highlighted by a 650 pound black for Joe and angler Brad Schwartz’s first ever marlin a black estimated at 700. The Sula Sula is a beautiful vessel and one for which the West Coast Fishing Club is most grateful. 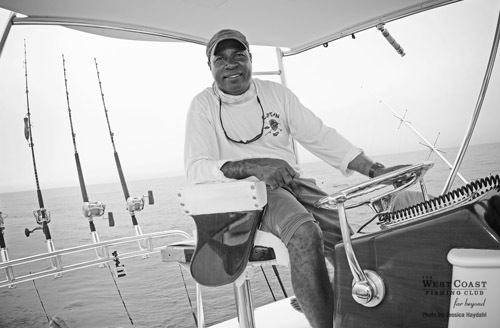 Captain Jose is as amicable, down to earth, and friendly as most anyone you will meet. The two anglers aboard are having a week not soon forgotten. It is a wonderful coming together of good things, great fishing, and nice people. This is the sort of thing that fishing is all about. Come and see us. This is really fun. 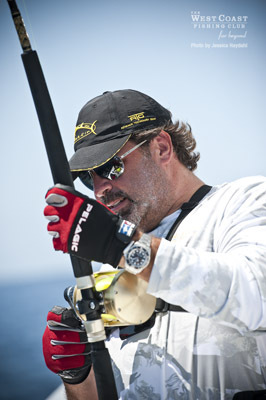 Today was a bit slow for 2 out of the 3 boats in the fleet, but Captain Jose and Mate Andres remain on fire. The boys today managed to find 2 more marlin today to put their trip total to 4 Marlin for Guest’s Joe and Brad. Great job boys! 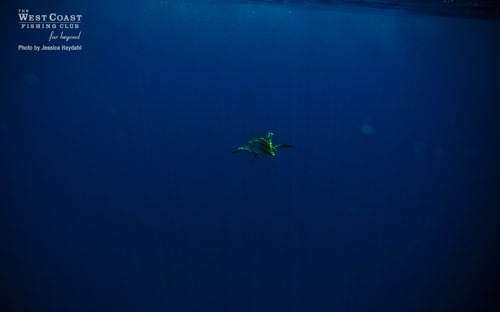 Here are some shots of my adventure today along with some of Brad and Joe’s Marlin shots that they photographed today. Captain Jose looking good in his new boat! 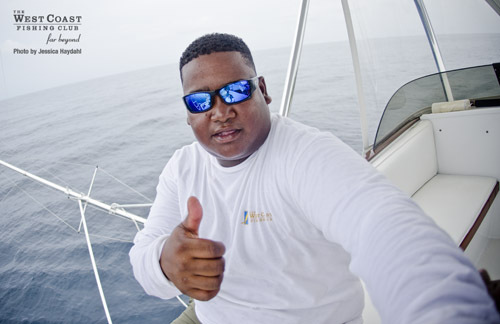 Mate Andres giving the thumbs up about having caught 4 Marlin in 3 days! 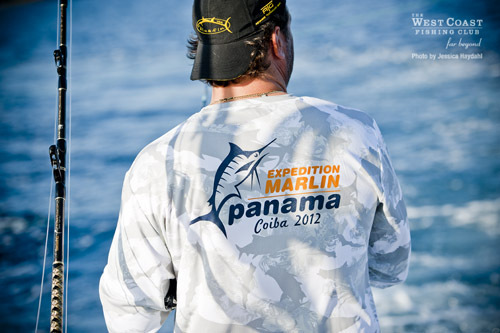 By far the hottest day in Coiba thus far. Another great day for exploration! Captain Jr. fishing for Bait. 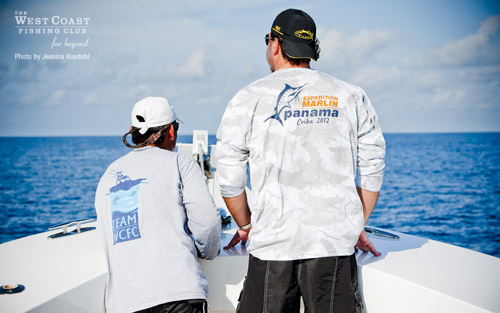 Richard and Rodrigo are on the look out for possible Marlin. 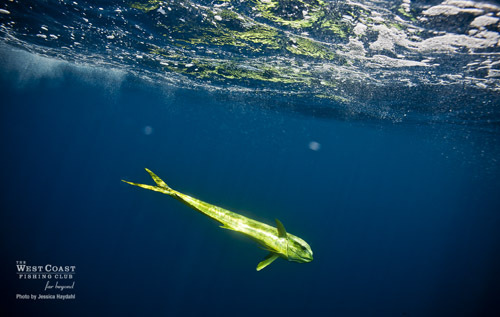 Guest Rodrigo was first on the line fighting with a big Dorado. 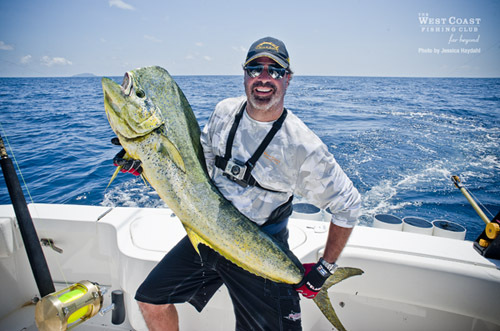 Guest Rodrigo with his nice 40lbs Dorado. 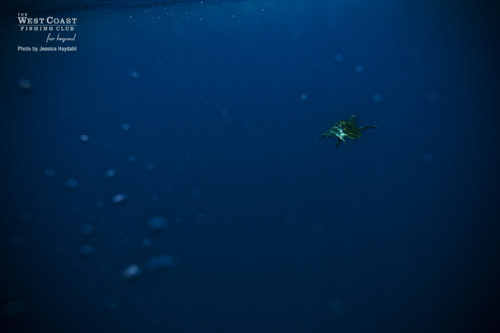 Coiba has turtles swimming everywhere! Today was Hot hot hot out and I hope that all boats can be as luck as Captain Jose’s boat and catch some more Marlin tomorrow!